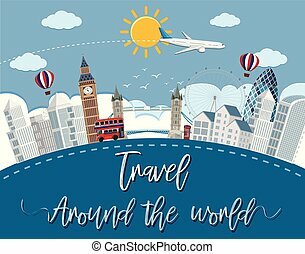 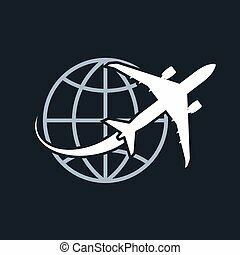 Airline travel around the world earth airplane. 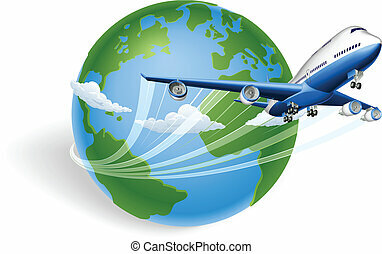 An airline passenger jet airplane travels around the world. 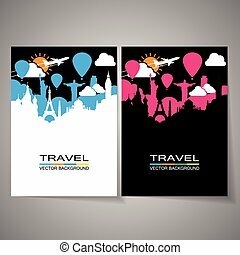 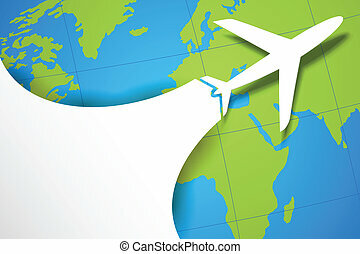 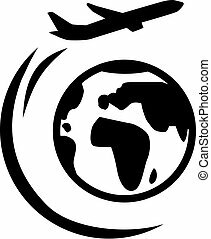 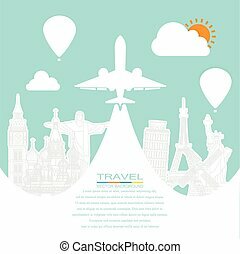 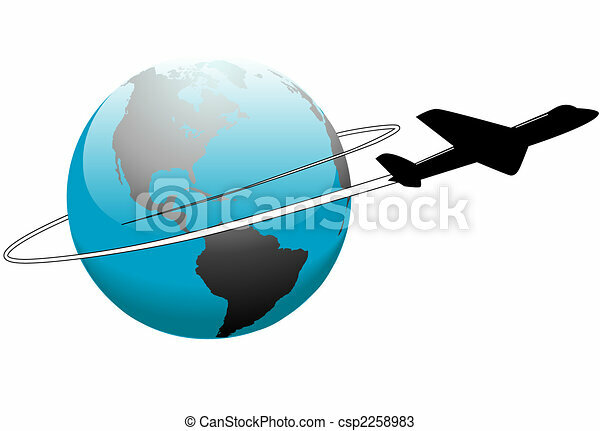 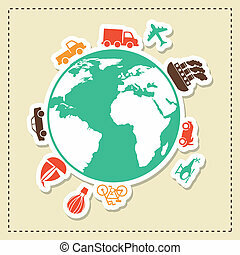 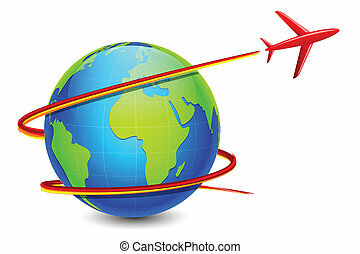 Illustration of airplane travel around the world vector, Elements of earth map Furnished by NASA. 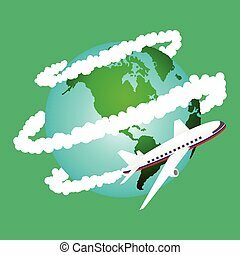 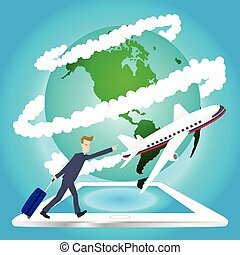 Illustration of airplane travel around the world on tablet vector, Elements of earth map Furnished by NASA. 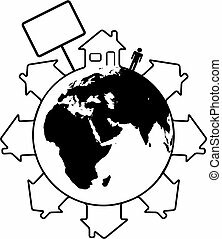 Housing Earth where people live in homes around the Eastern Hemisphere of the world. 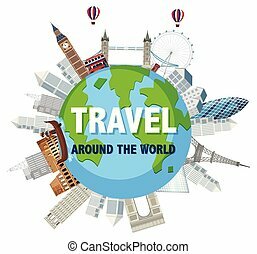 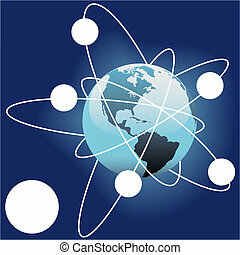 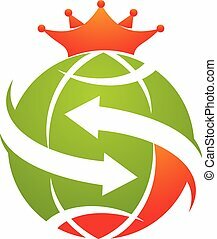 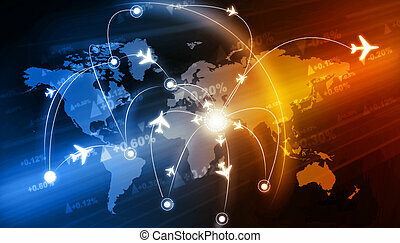 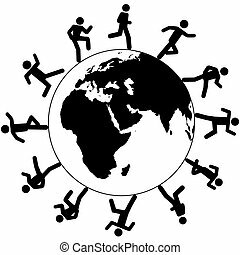 Globe trotting international people on global business run around the world on business, travel or other pursuit. 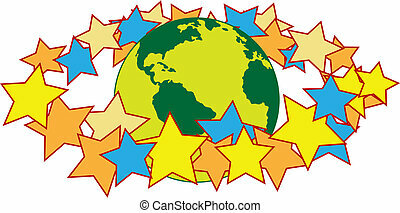 A halo of stars orbits the equator around the Earth. 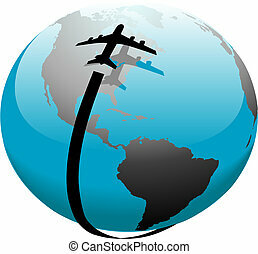 Jet airplane flight path travel over its shadow on Earth. 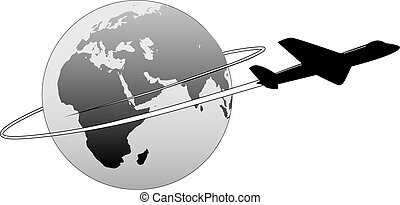 Copy space satellites in eccentric orbits around the Earth.